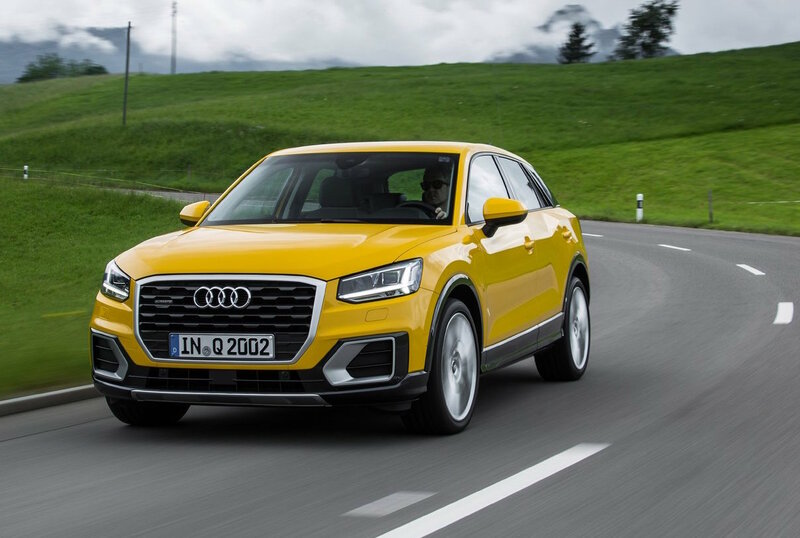 The recently introduced 2017 Audi Q2 in Australia is now available for orders, with deliveries to begin early next year. 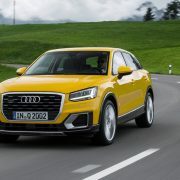 The model will have a starting price of AUD 41,100 and once will reach dealerships will become the direct competitor of the BMW X1 and Mercedes-Benz GLA. 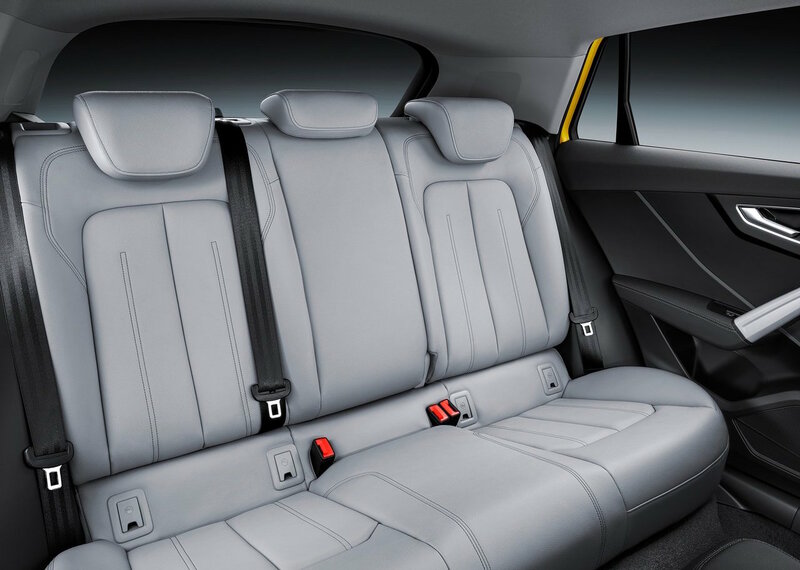 For the aforementioned price you get plenty of styling amenities at the exterior as well as inside, and an interesting choice of engine lineup. 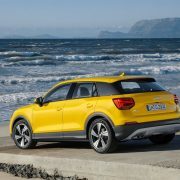 Visually, the model is a little bit smaller than other small SUVs from the lineup, or its top competitors, the X1 and GLA, measuring 4.190 mm long and 1.790 mm wide. 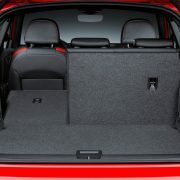 The model stands on the company`s new platform, with increase space inside, meaning 405 liters with the rear seats folded up and 1050 liters with the them down. 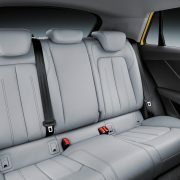 Besides the wide space and the wide choice of colors and trims, the cabin also comes fitted with the latest gadgetry. We should mention the most important ones, like digital 12.3-inch Virtual Cockpit instrument cluster, MMI multimedia interface with satellite navigation, adding Android Auto and Apple CarPlay connectivity. 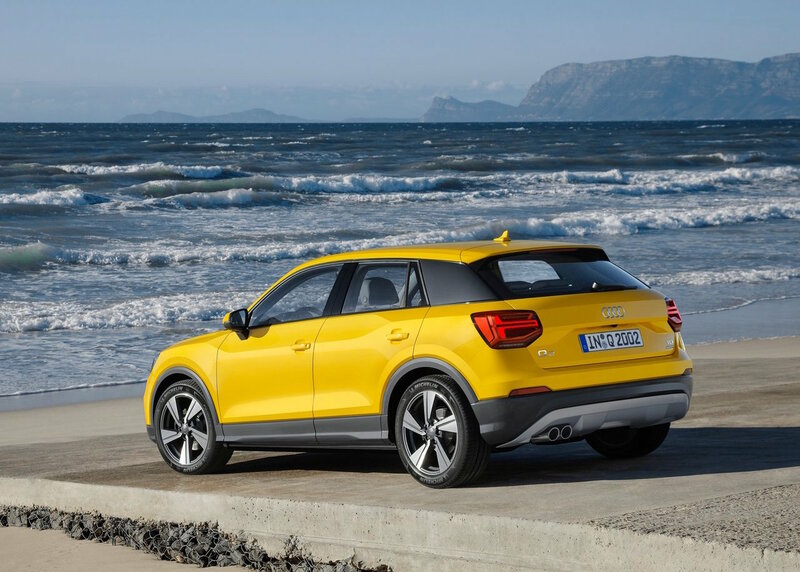 In the engine department, the 2017 Audi Q2 is equipped with two versions, the 1.4 TFSI with 110 kW and 250 Nm of torque with a front-wheel-drive configuration, as well as the 2.0-liter TDI diesel with 110kW and 340 Nm of torque, with an all-wheel-drive system. 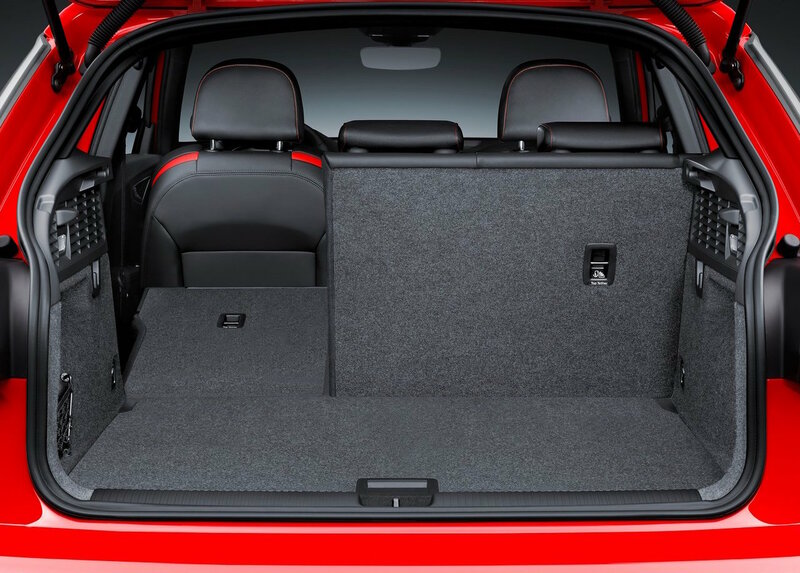 In terms of pricing, the 2017 Audi Q2 is pretty close to the high-end Mazda CX-3 offered with AUD 37,690 and the Nissan Qashqai, priced at AUD 39,990.